To enact the initiative, YouTube has carefully selected a group of vloggers whose work fosters productive dialogues about important social issues. The idea is clear: if these guys are creating better conversations online, highlighting their efforts will create better conversations IRL. And guess what? Many of the Creators for Change are Muslim. Let’s meet a few of them. A beauty vlogger and new mum, London’s Dina Torkia vlogs about everything from makeup to hijabs to speaking Arabic. Best of all, she passionately views her opinions on issues like women’s rights, street harassment and discrimination. By addressing these subjects, Torkia creates a platform for vital conversations that we as a society need to have. Amani Al-Khatahtbeh is the founder, editor and all-round genius behind one of our favourite websites, Muslim Girl. The site serves as an extremely on-point platform for Muslim women the world over, and it recently made headlines after launching the powerful Muslim Women’s Day earlier this year. 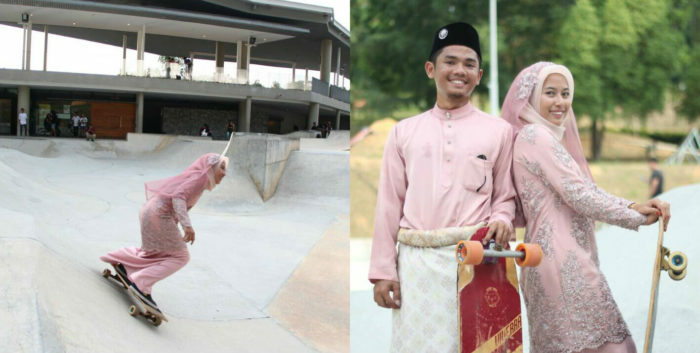 Like Muslim Girl, Amani’s vlog tackles issues affecting women – Muslim or otherwise – in a fearless, energetic style. Humza Arshad is a comedian-slash-vlogger who uses his humour to take on subjects as complex and unflinching as gang violence and extremism. His series, Diary of a Badman, speaks to young people in a way that shows them respect, empathy and understanding – crucial given the issues many of them are facing. Unlike most YouTube vloggers, Subhi Taha’s presenting style isn’t quite as HYPER and INTENSE as some of his peers. By vlogging standards, he’s practically understated. Even so, this only adds to his measured take on life as a Muslim American. Like all the Muslim Creators for Change, he explores the role of faith and tradition in an ever-changing world. Check out the rest of the YouTube Creators for Change ambassadors here. 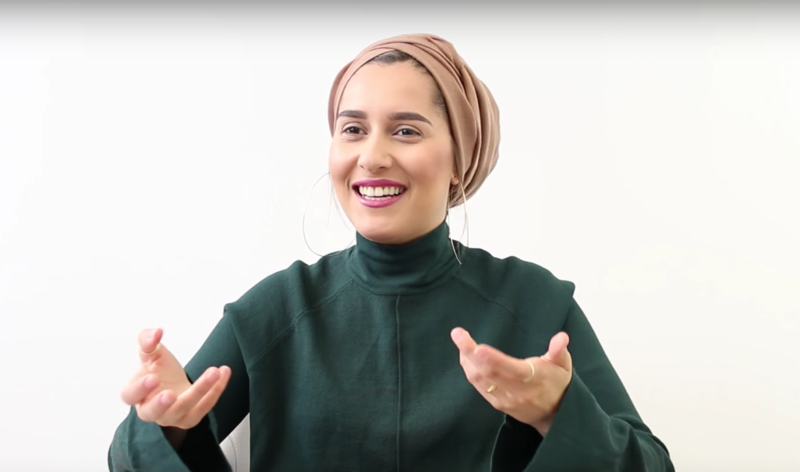 Now that six months have elapsed since it launched, we thought it was time to catch up with the Muslim vloggers taking part in Creators for Change.